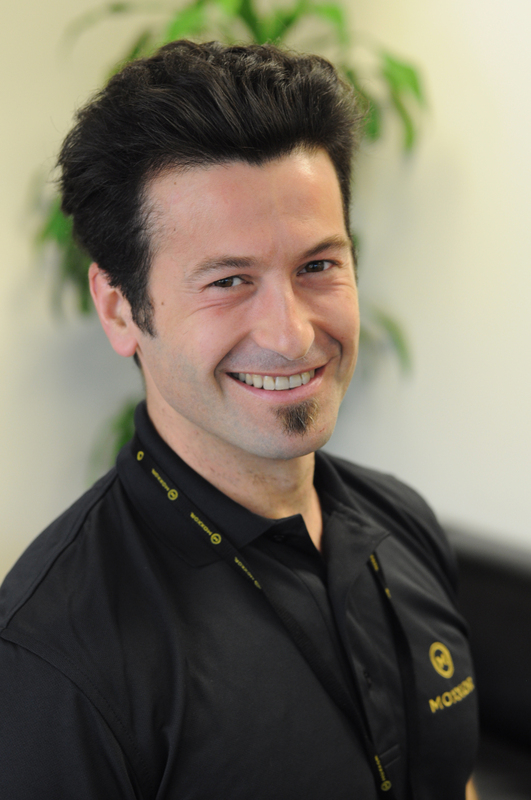 I am honored to present my Celestial Musings Guest blogger: Ilios Garcia, Naturopath and MOXXOR’s Chief Science Advisor. “Recently there is so much controversy, debate and polemics regarding health, supplementation and nutrition; that it is becoming a nightmare for health professionals let alone laymen to properly manage personal health. In this din, perhaps some of the most hyperbolic and aggressive exchanges involve omega-3s, fish oils, krill oils, vegetable and seed oils and esterified fatty acids… It is into this maelstrom that MOXXOR has arisen and there are a number of very specific reasons why we feel that it is the LONE STAR in Omega-3 nutrition. Human kinds evolutionary history makes us very positively predisposed to not only a marine diet, but specifically a diet rich in mollusks such as the green lipped mussel. Phylogenetics refers to how we humans have adapted to varying environments and conditions over time. These adaptations are demonstrated in the human genome, which is like a recording of our entire evolutionary history. Therefore, in our DNA is essentially a database that determines our optimal dietary habits as defined by our long journey on this planet. Most anthropologist, paleontologist, and geologist [Richard Dawkins, Leslie Aiello, Christopher Henshilwood, Sarah Tischkopf, Marta Lahr, Chris Stringer etc.] agree that the major human migratory movements began in Africa many hundreds of thousands of years ago, if not earlier, typically along coast lines through the Arab peninsula, India and South Asia all the way through to Australia and the rest of the planet. Stephen Oppenheimer, a formally educated doctor interested in anthropology, formulated a theory that has been supported by many of the most reputed experts, such as evolutionary biologist Richard Dawkins. 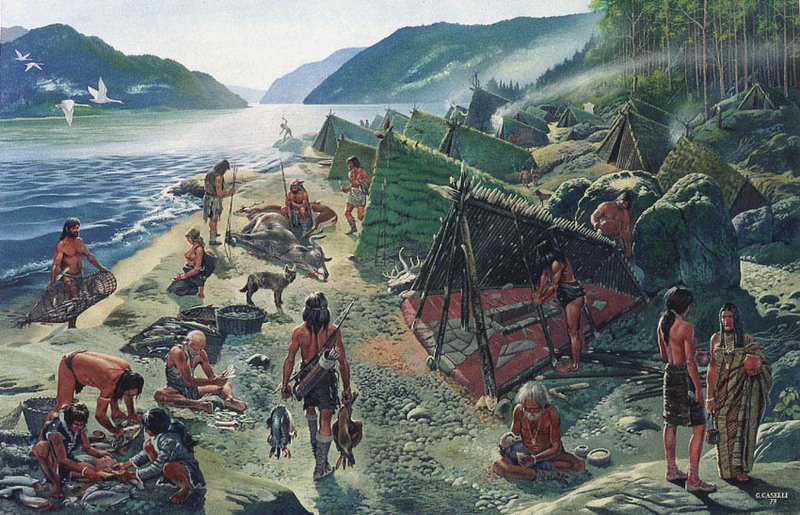 Oppenheimer describes a significant span of our evolutionary journey the ‘beach-comber period’, as all along these migratory coastlines are enormous amounts of fossilized seashell waste, a result of our ancestor’s consumption of large amounts of shellfish. This shellfish diet period extended the length of the journey out of Africa to Australia and beyond for a period perhaps as long as 100,000 years, though the exact time span is still a subject of some debate. 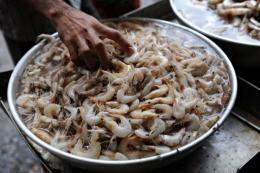 Neanderthal cavemen supped on shellfish on the Costa del Sol 150,000 years ago, punching a hole in the theory that modern humans alone ate brain-boosting seafood so long ago, a new study shows. The discovery in a cave near Torremolinos in southern Spain was about 100,000 years older than the previous earliest evidence of Neanderthals consuming seafood. It is further commonly accepted in the scientific community, that this new diet, seashell based, is significantly responsible for brain expansion, and one of the main causes for our ancestors to develop faculties to promote more complex thinking and idea creation. Certainly, when we analyze the human body, we find that omega-3s, so abundant in marine foods, and in particularly large amounts in the green lipped mussel, are present in very significant quantities in our brain tissue, adrenal glands, nervous system, and gonads. This fact has been cited as support that our brain enlarged thanks to the massive amount of shellfish our ancestors ate for this long migratory period. 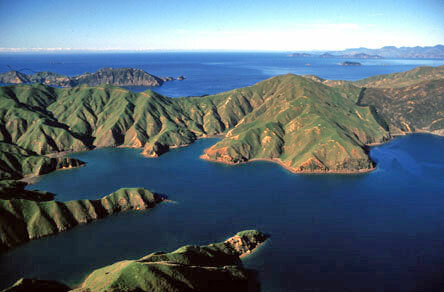 The high mineral content of its soils, remoteness, relative lack of heavy industrial development and strict environmental controls make New Zealand a unique environment for the production of mega-rich foods. The quality of any crop raised on the earth is determined by the nutrient content in the ground or in its surroundings in the case of marine farming. When the soil or waters are low in nutrients the crops cannot be rich in nutrients. As farmers have known for centuries and geologist and agricultural scientists have since proven, areas rich in volcanic sediments tend to provide the most nutrient rich soils for cultivation. This can be seen in traditionally strong agrarian lifestyles around such famous volcanoes as Vesuvius, Teide and Etna; however, in this regard New Zealand has been blessed like no other. First, this archipelago is a volcanic chain fundamentally rich in agriculturally vital minerals; however, unlike most other agricultural famous volcanic regions, New Zealand has never experienced a powerful industrial revolution such as which started in the 1800s in Europe. This is most beneficial in two respects. The most obvious is that the environment and thus the crops are not severely contaminated with by-products of a dominant metallurgic, chemical, automotive or other similar heavy industry. That is the obvious benefit. The oft-overlooked advantage, however, is that because the environment of New Zealand has not been exposed to the pollutants that accompany these industries, the soils have not suffered the leaching of vital minerals as a result of acid rain that accompany industrial development. So the agricultural products are not only safer but they are richer in vital nutrients. We can be most thankful that New Zealand has chosen to jealously preserve its pristine lands not only for the benefit of those that wish to enjoy its natural vistas but also for those that desire safe and nutrient rich foods. Add to this the natural ozone hole [not produced by pollution but a natural characteristic of the region] which increases the amount of UVA exposure that fruits and vegetables are receiving, and the unique conflux of rich ocean currents that brings to the New Zealand waters an enormous amounts of similarly fortified micro-plankton, and you can see that New Zealand is a once in a lifetime gift from nature and understand why MOXXOR can only source its powerful active ingredients from this unique archipelago. 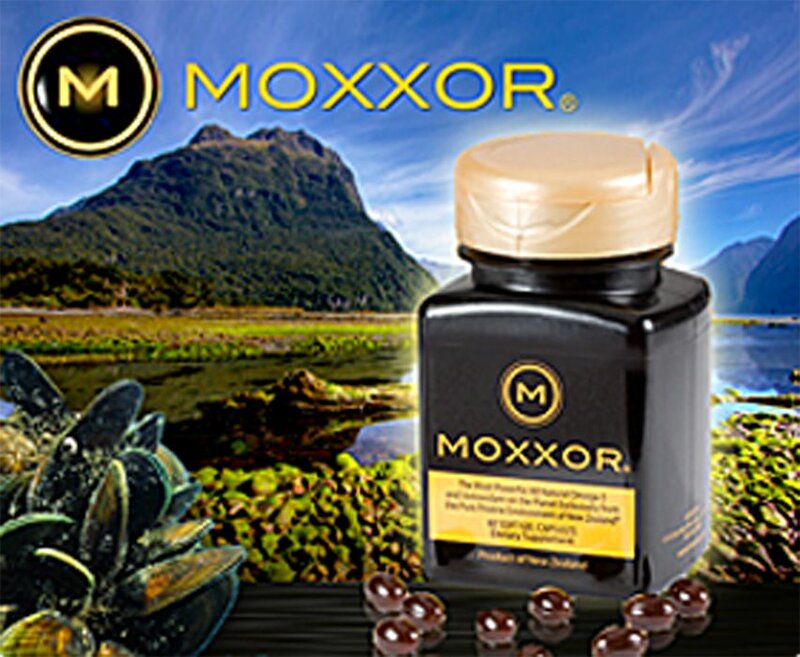 MOXXOR has further capitalized on the natural bounty of New Zealand through our proprietary formulation and production process, which protect the unique nutritional benefits while providing specific synergies that massively amplify the benefits of each petite 150mg capsule. 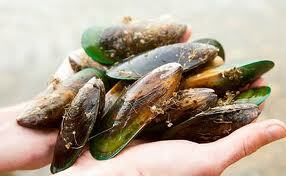 The foundation of our formula and by far principle ingredient is New Zealand’s green lipped mussel. 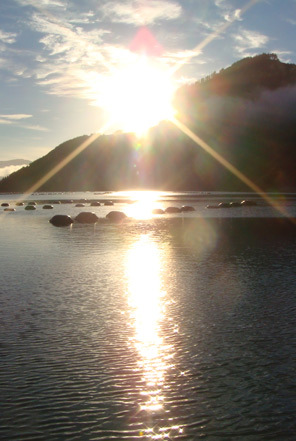 This native species fed on the naturally supercharged phytoplankton born on rich currents between the Tasman Sea and South Pacific Ocean provides a unique spectrum of Omega-3s that cannot be found in any other natural source. Our proprietary process delicately extracts the natural excellence of the green lipped mussel providing a uniquely bio-available supplement with a full spectrum of at least 8 different Omega-3 fatty acids in 18 different forms to optimize the production and restoration of every cell in your body but more specifically the cells in your brain, eyes, heart, gonads and adrenal glands. And because MOXXOR provides all the ‘essential’ Omega-3s, it does not unnecessarily tax your body’s reserves of other vital nutrients (magnesium, zinc, vitamins B2, B3, B6 and C) that would be required to produce any unrepresented Omega-3s. 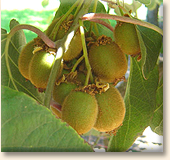 We have accompanied this with our own kiwi seed oil, which is a superior source of the most fundamental Omega-3, ALA, but also naturally contains all eight forms of Vitamin E, 4 tocopherals and 4 tocotrienols, which not only serve to maintain the integrity of omega-3s but are also similarly present in the membrane of all cells. The formula is completed with a polyphenol rich extract from New Zealand’s award winning sauvignon blanc grape. This group of powerful antioxidants is globally recognized for their powerful free radical scavenging ability. Together with the other natural antioxidants present in the MOXXOR oil (vitamin E, lutein, zeaxanthin and astaxanthin) serve to synergistically maximize not only the antioxidant benefits but also the duration of these benefits. And do not forget the MOXXOR contains no excipients, stabilizers nor other additives. Many of the active ingredients naturally demonstrated in MOXXOR have been the subject of third party published clinical research that is recognized by medical and science professionals globally. Omega-3s have been quite generally cited for their overall ability to reduce inflammation with research on DHA and EPA lauding their importance in cardiovascular related disease while SDA and ETA (significant demonstration of which is unique to the green lipped mussel) have been sighted in particular for their activity in helping to control joint inflammation and degeneration. In fact, published trials with extracts containing only modest levels of green lipped mussel oil have been found to perform competitively even when compared directly to some common NSAIDs. A review of the extended body of research on Omega-3s demonstrates a therapeutic interest against myriad conditions such as schizophrenia, depression, Parkinson, sclerosis, epilepsy, scleroderma, diabetes, infection, inflammation, immunosuppression, arthritis, menorrhagia, obesity, lupus, osteoporosis, various cancers … The list goes on. As a result, increasingly more and more health and medical specialists recommend daily omega-3 supplementation not only for general health but also as a prophylaxis to prevent diseases. 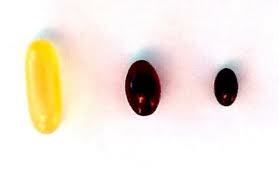 In fact, in some parts of the world doctors actually prescribe Omega-3s to their patients. Clinical data on Vitamin E is similarly impressive. Not only has a synergistic relationship been established between the Vitamin Es and Omega-3s in the cell membrane and in the prevention of heart disease, their activity in the formation of the myelin sheath have caused scientists to look to Vitamin Es and Omega-3s for the recovery from nerve damage. Similarly, clinical research supports the naturally occurring antioxidants that are present in our formula. The polyphenols as found in our sauvignon blanc grape extract have been found to inhibit LDL cholesterol while enhancing HDL which has been cited as the reason for the “French Paradox” in which the French consume up to 50% more saturated fat on average than comparable countries while suffering significantly lower rates of cardiovascular disease. MOXXOR also contains a broad spectrum of xanthophylls of which lutein and zeaxanthin have been strongly correlated with ocular health while the more recently touted astaxanthin is showing promise in cardiovascular, immune, inflammatory and neurodegenerative disease research. The above facts alone allow MOXXOR to stand alone as a supplement to enhance and protect your health; however, what absolutely sets MOXXOR apart from the competition is our commitment to the environment and sustainability. Our mussels are farmed in a heavily monitored sustainable sea farming system in waters that are among the cleanest in the world. And you can be assured that these waters will remain so as the boats that work the area are zero emission craft and the waters are sampled every 15 minutes in accordance with the strict environmental codes of the country. 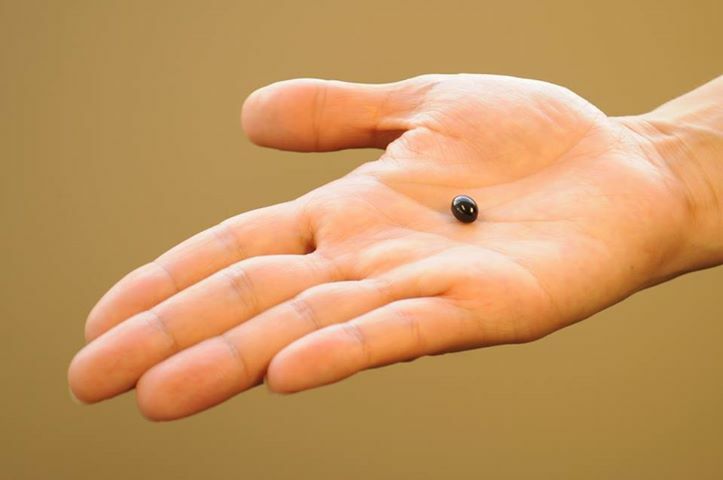 In fact, the green lipped mussel farming industry of New Zealand has been independently recognized by Blue Ocean for its protection of the environment. Similarly, the supplies for our kiwi fruit and sauvignon blanc seeds are monitored and controlled in strict accordance with New Zealand’s Sustainable Viticulture Program. 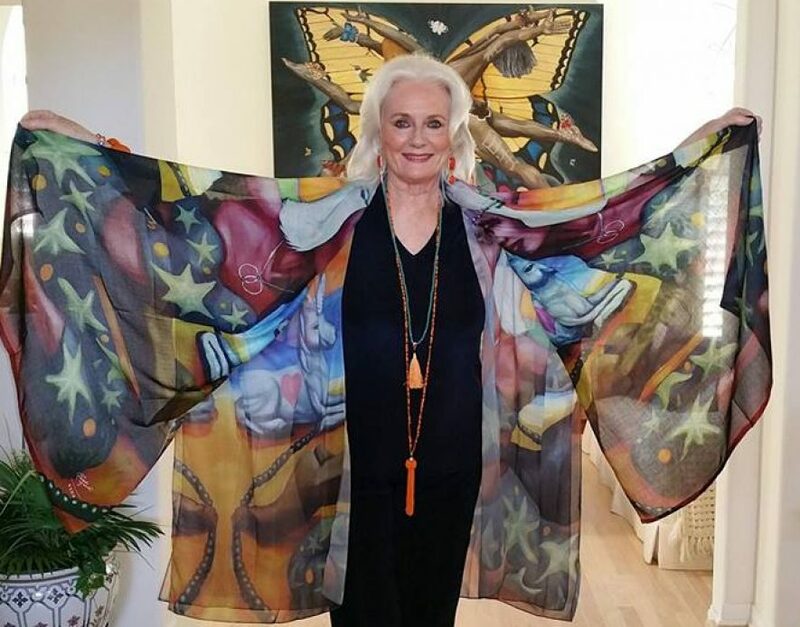 MOXXOR has Celestial Musings Blog highest stamp of approval for people and animals of all ages. When you order MOXXOR you receive a 90 day unconditional money back guarantee. Visit Celestial Musings on Facebook!